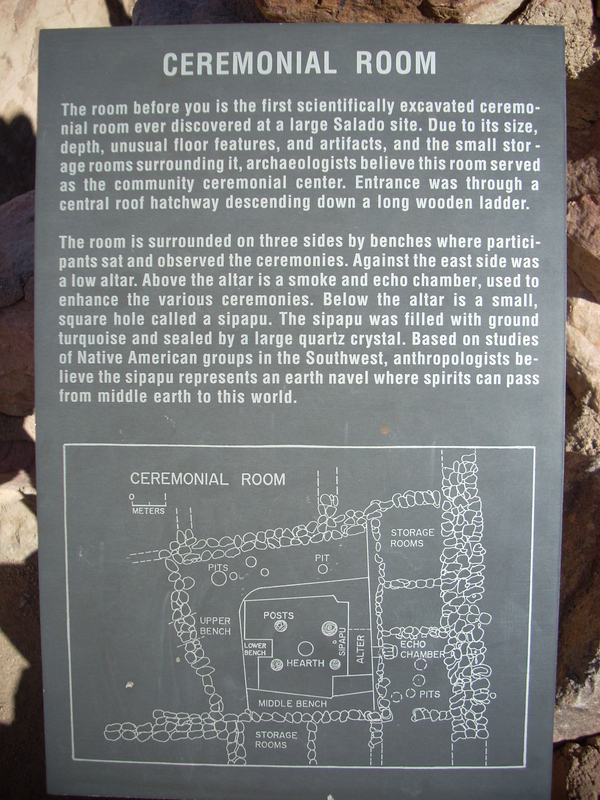 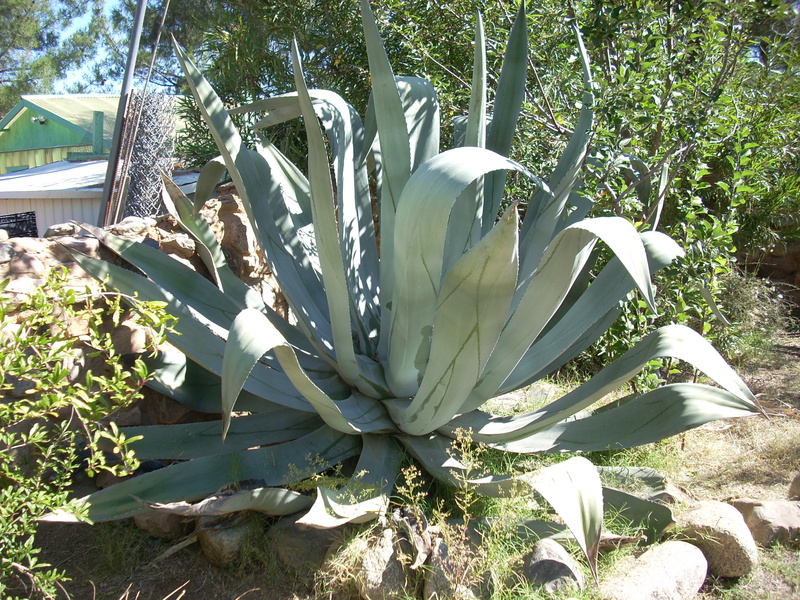 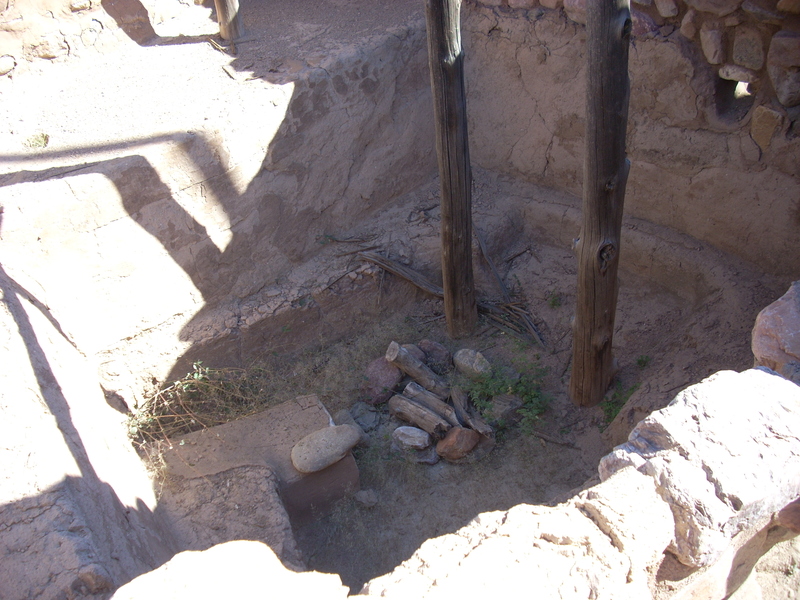 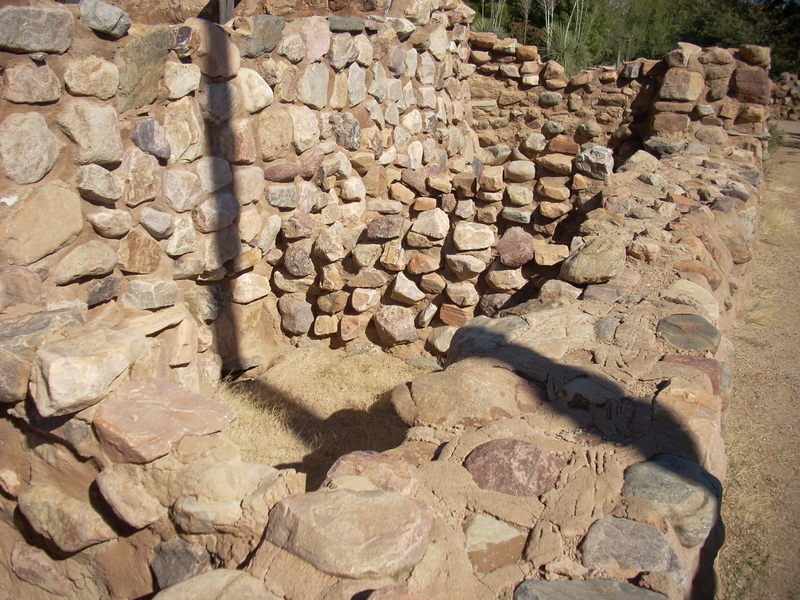 Here’s a few photos from Besh-Ba-Gowah Archaeological Park, located in Globe, AZ. 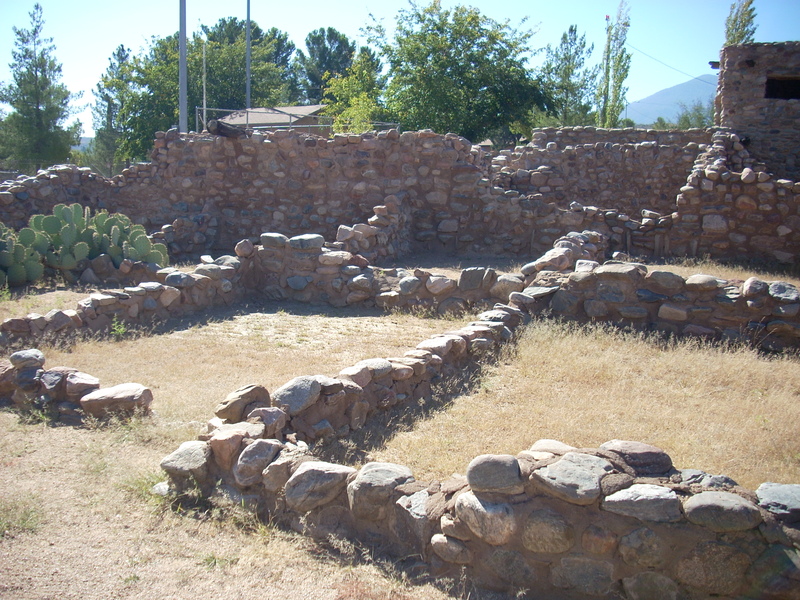 Besh-Ba-Gowah park contains the ruins of a portion of the Salado community which once occupied the area about 700-800 years ago. 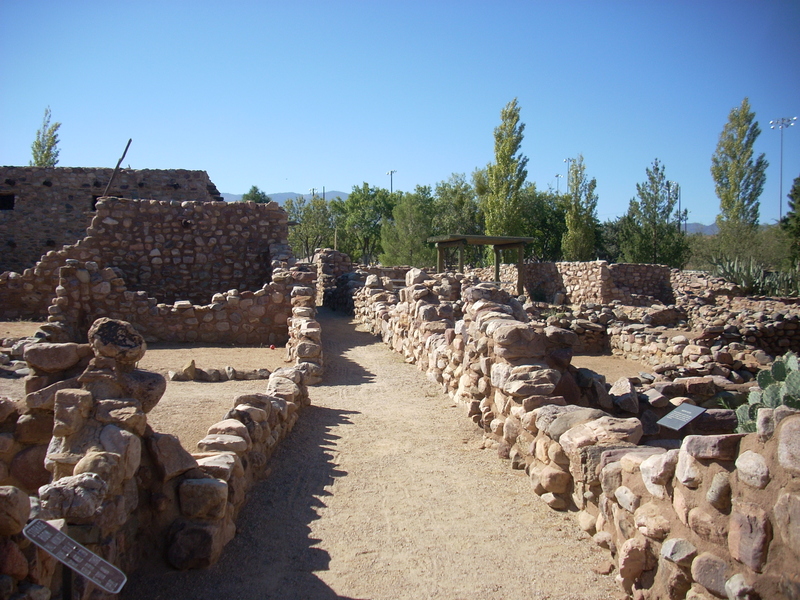 (The park is about a quarter of the original settlement, the rest of which is now developed) There is a trail throughout the ruins, many of which are heavily reconstructed. 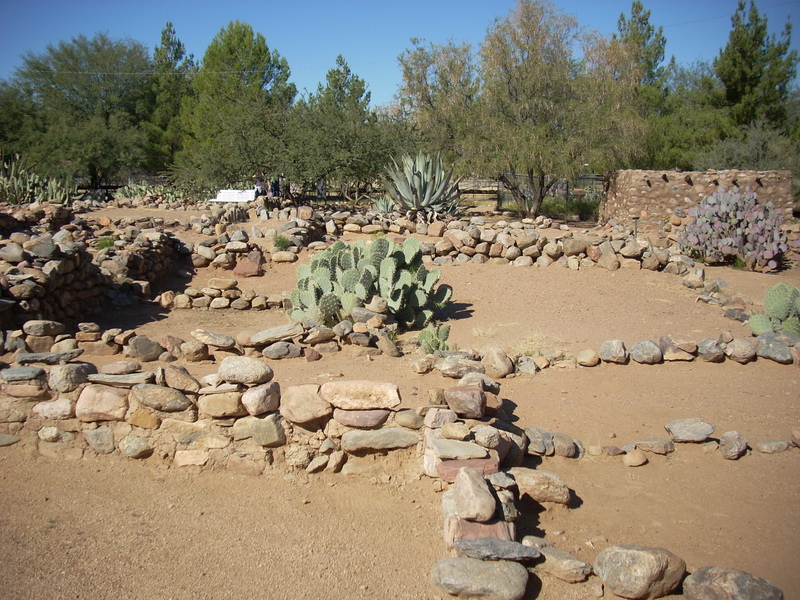 The park also has an ethnobotanical garden, demonstrating what the people who once lived here ate and how it influenced their existence. 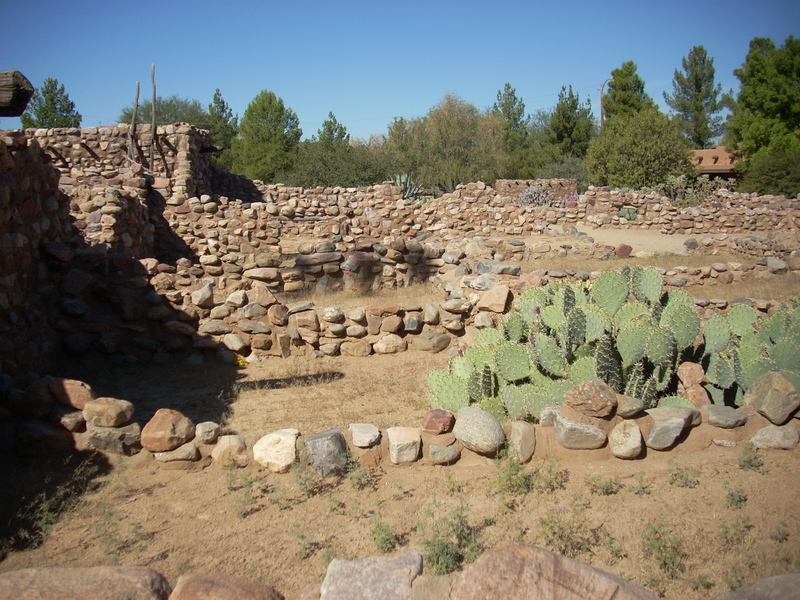 This website catalogs different Indian ruins and petroglyph sites found around the state of Arizona. 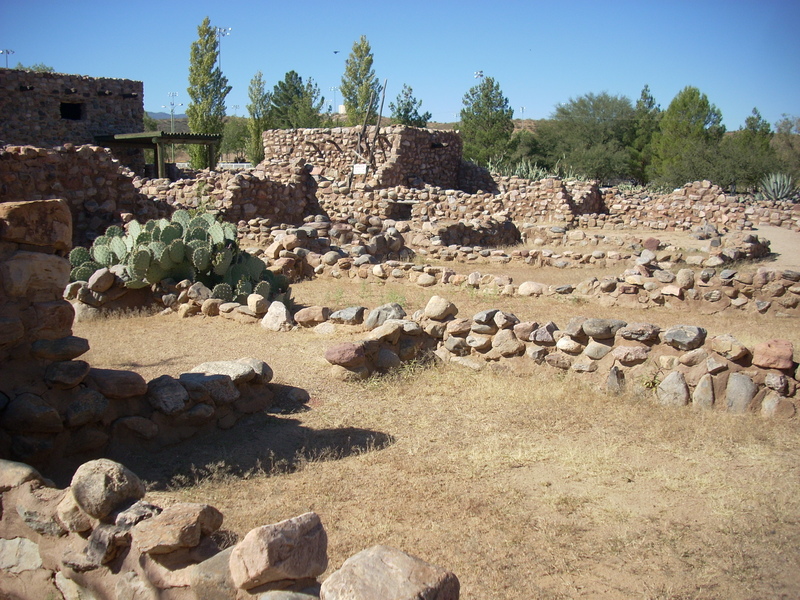 Arizona Ruins & Petroglyphs by http://azruins.com is licensed under a Creative Commons Attribution-NonCommercial 3.0 Unported License.